Arbor knot is used to attach the main line to the spool of a reel. 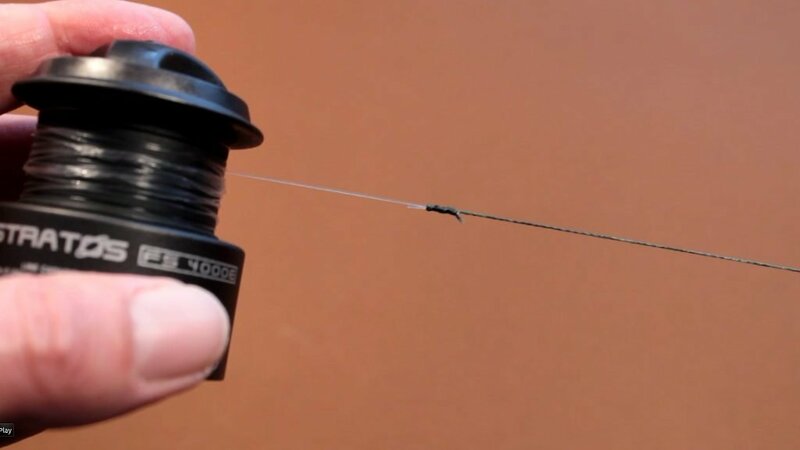 This knot can be used for centrepin and fixed spool reels. Arbor knot is used to attach fishing line to the spool of a reel. 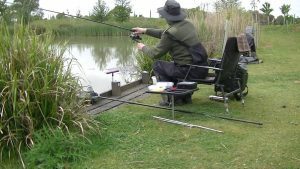 Tie a overhand knot in the tag end of the fishing line. Tie a second overhand knot around the main line to create a loop with a slip knot. Pass the loop of line over the spool. Pull and tighten the loop down onto the spool. The tag end will stop against the second overhand knot. A little pulling back and forth might be needed to close the loop down tight. Cover the knot with tape to prevent subsequent layers of line catching on it. 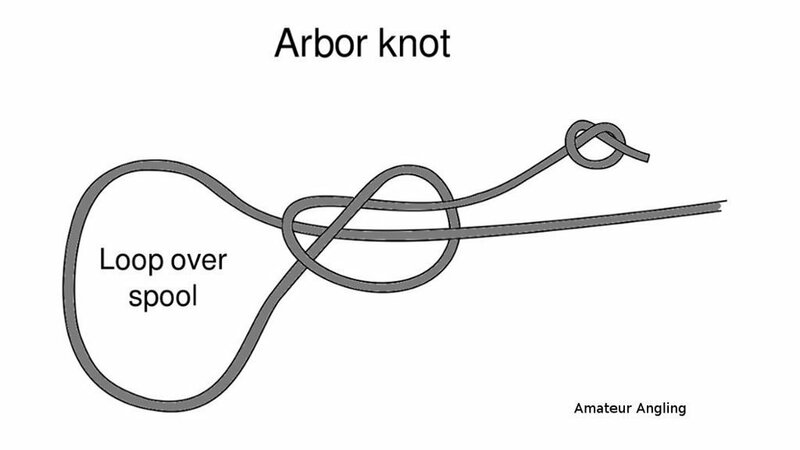 The Arbor knot is good for monofilament and fluorocarbon lines. 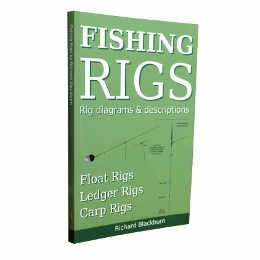 Braided line can slip on a smooth spool, wind on a layer of monofilament as backing first. Then attach the braid to the mono backing with a Albright knot. The Arbor knot is used to attach fishing line to a reel. 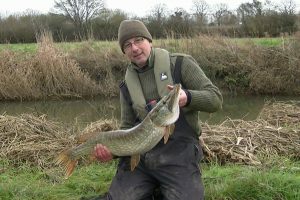 It can be used with fixed spool, centrepin and baitrunner reels. I like to use a little masking tape to cover the knot, especially on a centrepin to prevent line catching on the knot when trotting a float down river. Braided lines will slip on a smooth spool without a backing. 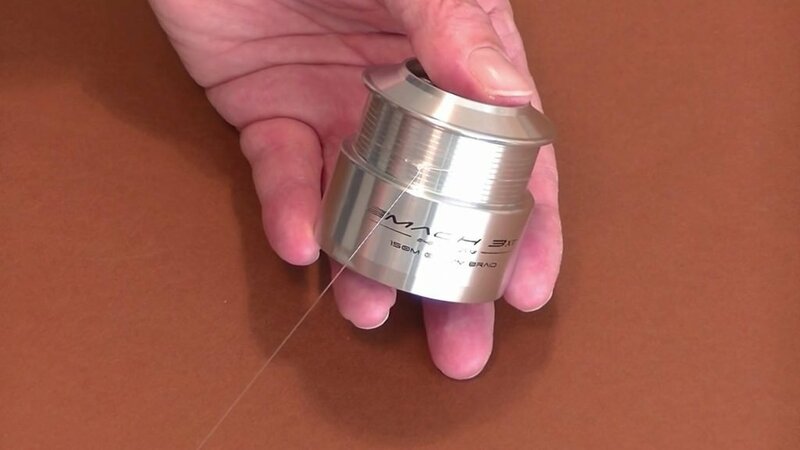 Use the Arbor knot to attach monofilament line to the spool and wind on a layer as backing. Tie the braid to the mono backing with an Albright knot and wind on the braid. Some spinning reels have “braid ready spools” and don’t need a backing. These have either a non-slip surface or the braid is attached through a hole in the spool.